For adult children of aging or elderly parents, there comes a time when you start to wonder if your senior is struggling with the day-to-day basics of life. While maintaining an independent lifestyle can be extremely important for seniors, it’s also crucial for family members to make sure that aging parents aren’t hurting themselves by doing too much. When considering in-home care for seniors, it’s important to make sure that your parent is mentally ready to take that step, as difficult as it might be. If you’re caring for an elderly parent and you’re not sure how to tell whether or not they’re struggling, there are a few ways to tell if extra help is needed. Here are a few signs that your loved one needs a bit of extra help when it comes to daily activities. Getting old means slowing down in more ways than one. 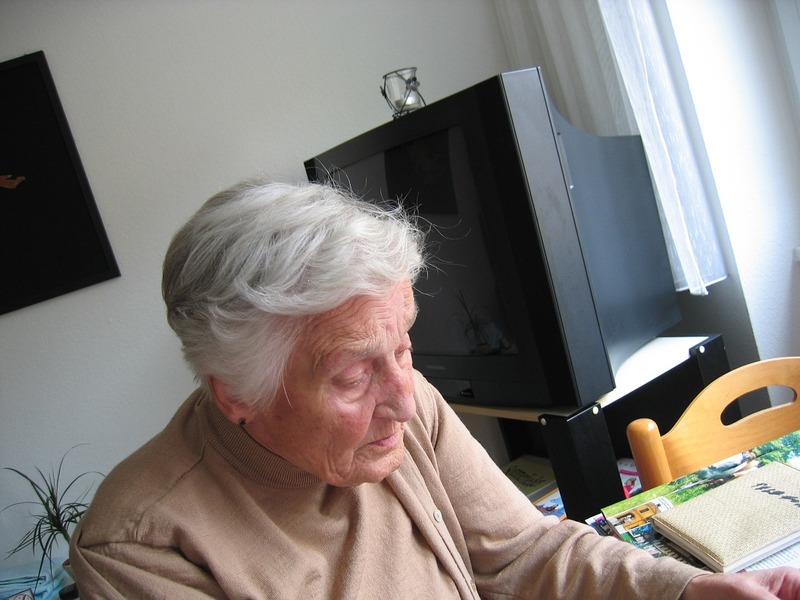 Not only do simple tasks tend to take longer, it becomes harder for seniors to focus in on specific errands. No matter how mentally sharp and physically active your parent is, there may come a time when you notice them struggling to leave the house in the morning. It might take them a while to find their keys or to remember where they left their bag, and doing the basic things like getting dressed or washing up could be taking longer than usual. If you’re noticing your parent getting easily confused and caught up in the daily motions of simply leaving the house, it might be time to consider getting them some extra help around the home. When seniors start getting a bit mentally foggy, it doesn’t just take them longer to get going in the morning. It can start affecting their mood in different ways. For instance, if your parent is struggling to find something important, like a wallet or a pair of glasses, you may notice them getting unnecessarily upset over this. If their stress levels seem to rise quickly and be triggered by basic, easily-solved problems, this could be a sign that living alone is taking a mental and emotional toll on your parent. Even having a nurse or helper around to keep track of small things or help de-escalate the mood when small problems occur could end up taking a ton of stress off your senior’s shoulders. It’s one thing if your parent is taking a bit longer to get up in the morning. It’s entirely another if you notice your parent doing things that are directly affecting their own safety, such as forgetting to lock the door at night or leaving the stove on. When basic, everyday forgetfulness turns into careless, dangerous mistakes, it’s time to call for help. You don’t want to take a chance on letting your aging parent do something that will put their own health and well-being at risk, especially if you’re not able to quickly tend to the situation. If you and your family live out-of-state or even more than a few minutes away, you’ll want to have someone else with your parent to make sure everything stays safe. As seniors get older, their lives become ordered by doctor’s appointments and regular checkups. Whether or not your parent is dealing with a serious illness, they’ll need to be visiting the doctor on a regular basis, if only to keep on top of medications and talk to a professional about the changing state of their physical health. If your parent is in a place where they can no longer easily get to the doctor or are growing forgetful about taking their meds, you should consider hiring an in-home carer or nurse to make sure that your parent’s health remains a top priority. Even if you hire someone to come in a few days a week, it will help ensure that your parent is checking in with the doctor regularly and keeping on a tight schedule with their medications. The last sign that your parent may need help is, in some ways, the most subtle. 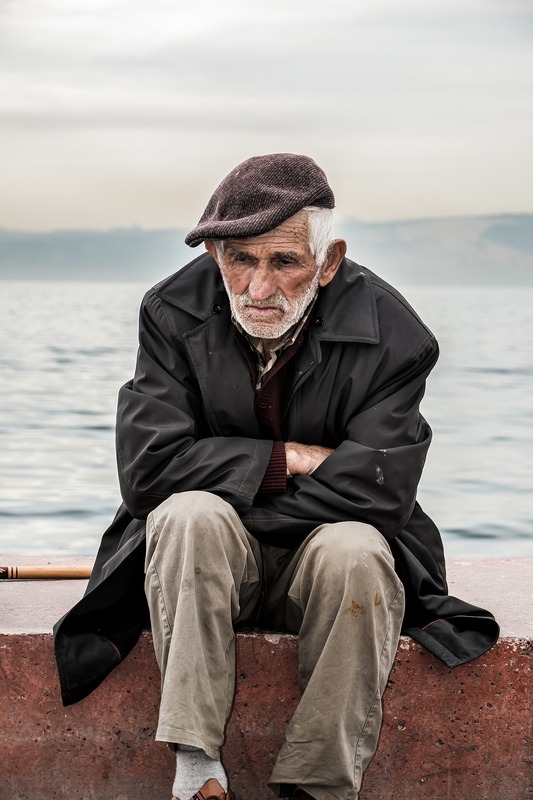 Sometimes, as your parent gets older, they’ll start to show signs of feeling lonely or cut off from the outside world, especially if they’ve recently lost a partner or if they’re no longer able to drive or take public transportation. When you notice your parent acting despondent or lonely, you should think about hiring an in-home caretaker to keep them company and help them adjust to this new phase of life. It will allow them to retain their independence without feeling totally isolated and alone in their home environment.